SPF 15 balm features a scratch-resistant, white waterproof label that can be customized with a four-color process imprint. Contains Aloe Vera and Vitamin E. PABA-Free, UVA and UVB lip protection. Available in 9 flavor options. Made in USA. 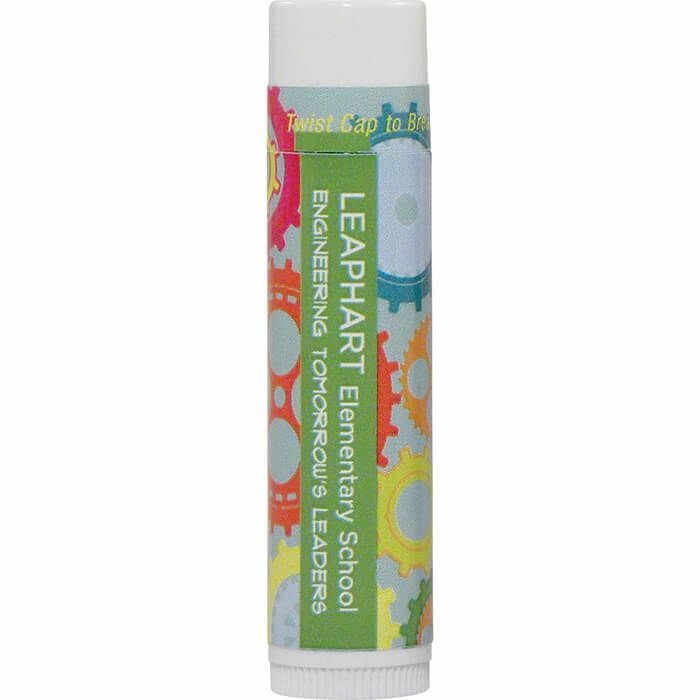 When lip balm flavor is not specified, orders will be filled using Tropical Flavor.